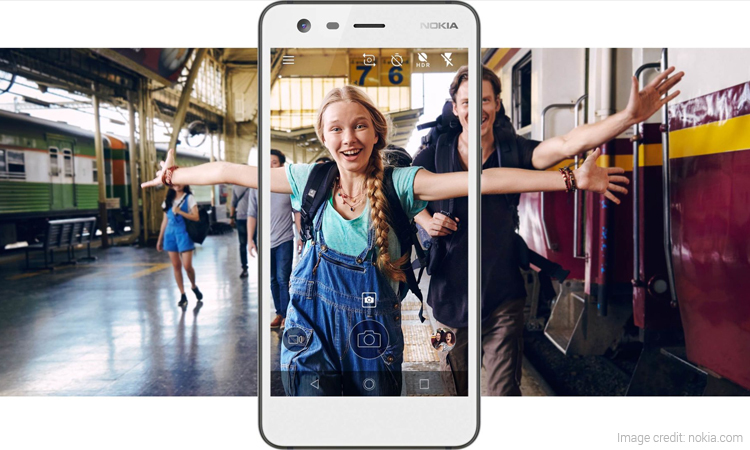 Nokia made a comeback in the smartphone market with its Android mobiles in 2017. Last year, HMD Global launched several smartphones. The list included Nokia 3, Nokia 5, Nokia 6, Nokia 2, Nokia 7 and Nokia 8. 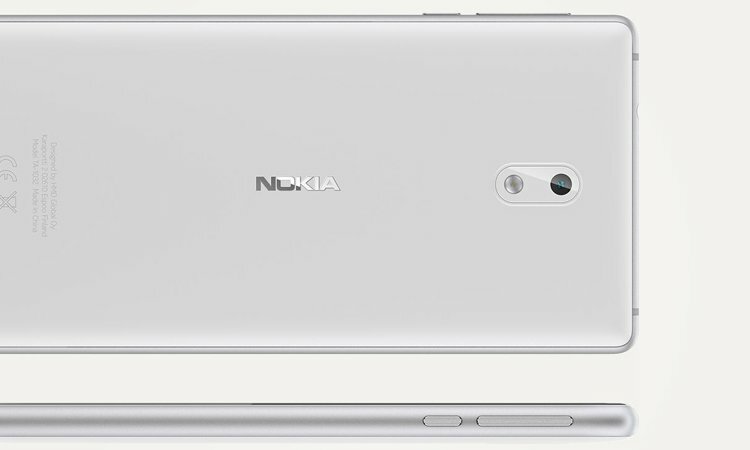 Nokia 6 (2018) and Nokia 9 are expected to make their debut sometime in January 2018. 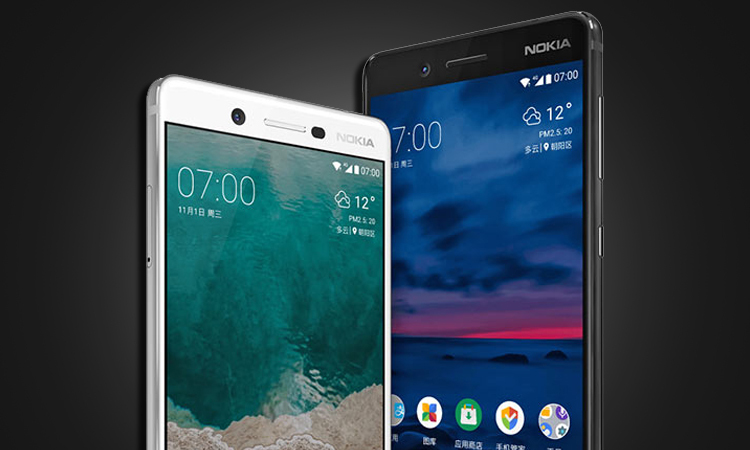 Now a report states that the HMD Global is already in works to launch Nokia 4, Nokia 7 Plus and Nokia 1. 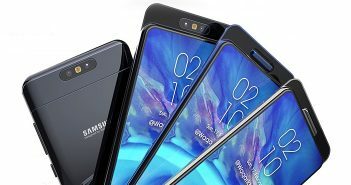 So far, there has been plenty of information regarding the upcoming Nokia phones and now Nokia 4 and Nokia 7 Plus have been added to that list. Meanwhile, Nokia 1 has been mentioned a couple of times earlier. According to a report on GizmoChina, these phones have been spotted on the apk of the Nokia camera app. 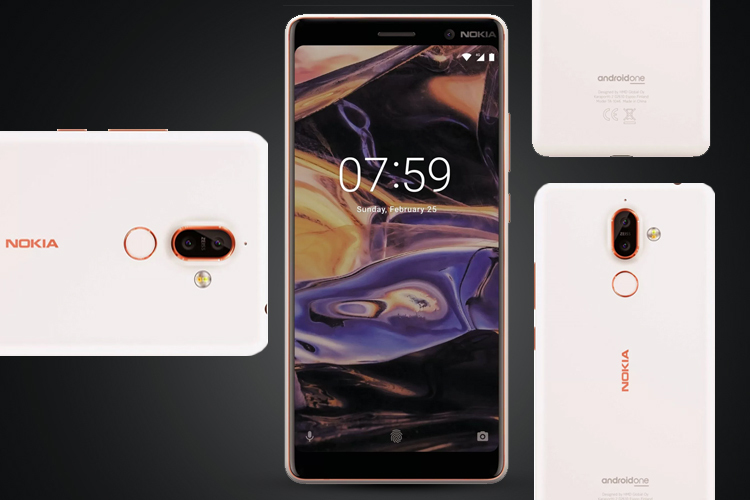 The camera app has as of yet only revealed that the Nokia 7 Plus variant is going to be bigger and an improved version of Nokia 7 and may be powered by Snapdragon 660 processor. On the other hand, Nokia 4 may be a better version of Nokia 3 and will come with improved internals. Furthermore, Nokia 1 is rumoured to be the first Android Oreo (Go Edition) smartphone. Speaking of the other upcoming Nokia phones, Nokia 9 is expected to come with a 5.5-inch OLED panel with a bezel-less display. 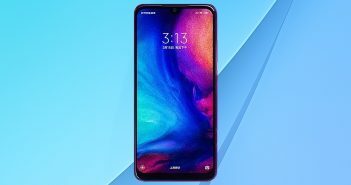 Reports also suggest that the phone may be powered by Qualcomm Snapdragon 835 along with a 3,250 mAh battery with fast charging technology and a dual camera set up. Additionally, Nokia 6 (2018) which will be the revised version of last year’s Nokia 6. 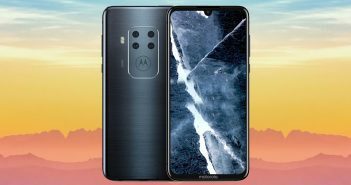 The phone is believed to come with upgraded features for display, camera, hardware and software. The Price for Nokia 6 (2018) is expected to be considerably higher than the previous variant. As for Nokia 1, the phone is expected to come with 1GB of RAM with 8GB of internal storage and will be priced under Rs. 6000. HMD Global is hosting an event on January 19, 2018, to officially announce the upcoming smartphones which will be followed by the global launch at MWC 2018 in February.